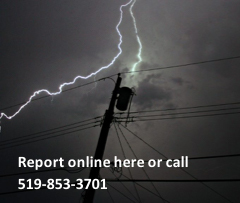 You have many convenient and efficient ways to pay your hydro bill. Choose the method that is right for you. Never be late again. Funds are automatically withdrawn from your bank account on the due date of your bill. There’s no extra cost and you don’t have to worry about postage. Simply complete our online form, print it out, and send it to us along with a “Void” cheque and we will take care of the rest. If you like to know what expenses are coming up, and prefer even monthly payments, then our Equal Payment Plan service is the right fit for you. We estimate your average monthly consumption over 12 months and set an average monthly payment amount. We review your payment amount twice per year to ensure your payments are on track. Most financial institutions allow you to pay your bill in person or using telephone or online banking. If paying online, be sure to provide the full 18 digit account number (excluding the ” – “). Ex. 000012345000067890. You can send your payment to us by mail using the return envelope provided with your bill. Please be sure to allow enough time for your payment to arrive at our office before the due date on the bill. For your convenience, we also have a Night Deposit Box located next to our main doors. 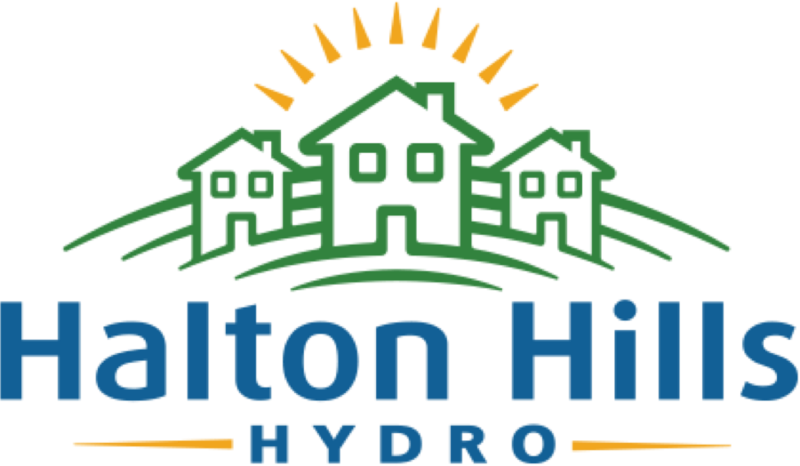 Halton Hills Hydro WILL NOT be responsible for cash payments placed in the night deposit box.